Ireland's Dooagh Beach reemerged with hundreds of thousands of tons of sand in just ten days after having disappeared for over 33 years. 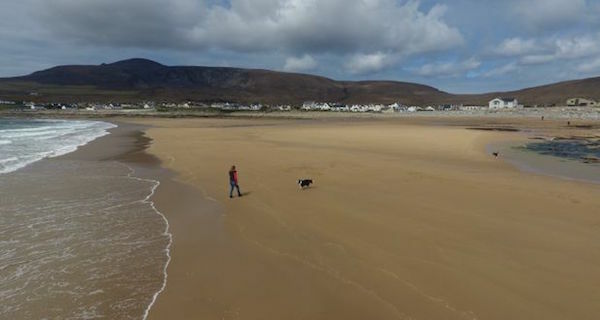 Achill Island Tourism/FacebookThe Atlantic dumped hundreds of thousands of tons of sand on this stretch of Irish coastline in less than ten days, bringing back Dooagh Beach, a beach that had been lost for 33 years. All of the sand at Dooagh Beach suddenly vanished in the winter of 1984, when huge storms blew it all into the depths of the ocean. The strip of coast on Achill Island in western Ireland was left with nothing but rock. Until, that is, a particularly windy week in April 2017. In no more than ten days last month, a freak tide form the Atlantic deposited thousands of tons of sand on the waterfront — leaving a fresh new beach, much to locals’ surprise and delight. 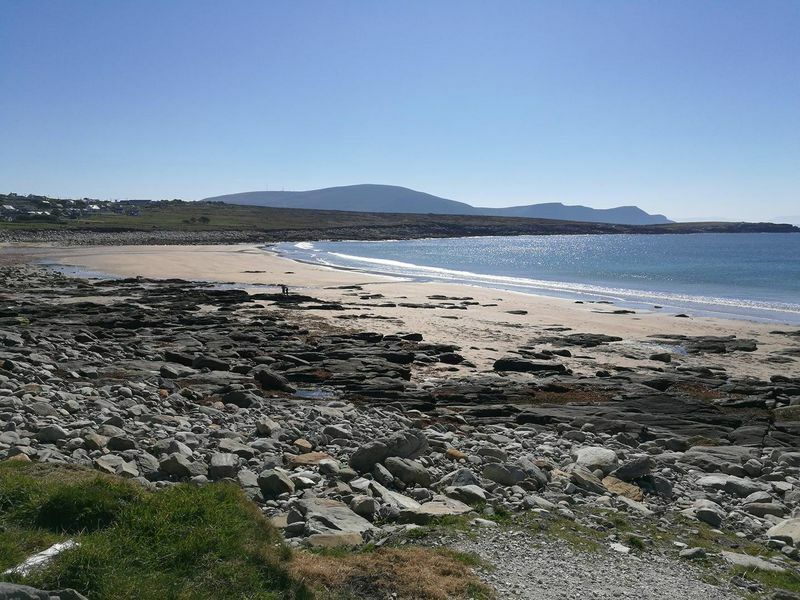 There are two probable explanations for the Dooagh Beach’s miraculous reappearance, according to Dr. Ivan Haigh from the University of Southampton. There was either a sediment supply change further up the coast, which made the water sandier during the strong tide. “It could also be due to a change in environmental conditions, either an alteration in the wave climate or a series of tides that has provided the ideal conditions for this beach to reform,” Haigh explained. Achill, where the beach is located, is already known for its startling nature. Tourists flock to the region to see the windy cliffs and the large pods of dolphins that regularly enjoy Dooagh Bay. And with the arrival of a new beach, even more people are crowding into the town that has a population of fewer than 3,000. After learning about the reappearance of Dooagh Beach, learn about how Ireland will become the first country to stop funding fossil fuels entirely. Then, check out these Japanese islands completely dominated by feral cats.